Calamus is a semi-aquatic perennial native to Asia now naturalized in wetlands throughout Europe and North America. Also known as and cinnamon sedge, the powdered rhizome is used to scent lotions, perfumes and bath products. 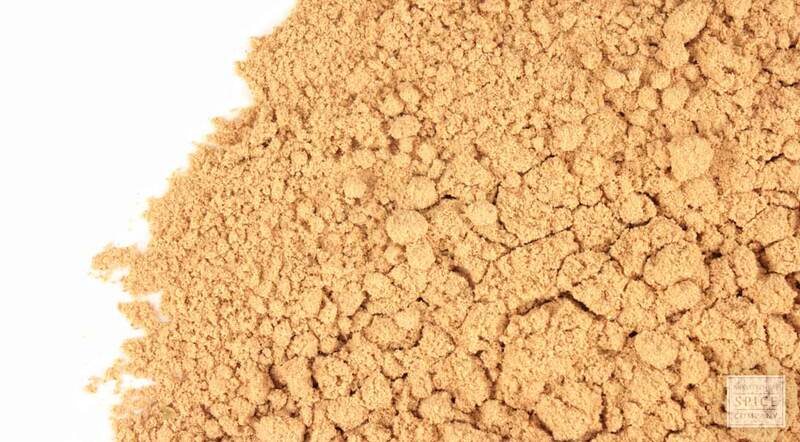 why buy powdered calamus root? Calamus root is fragrant and versatile. appearance & aroma Light colored powder with a scent similar to cinnamon. cosmetic Use in body powders and macerate in oil or alcohol for use in lotions, creams and other body products. aromatic Add to incense resin blends and to potpourri mixes as a fixative. industrial Calamus root is used in the cosmetic, perfume and pharmaceutical industries. 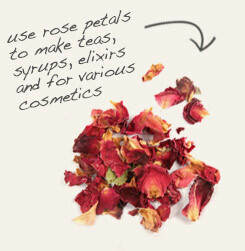 Grind with rose petals to make a fragrant body powder. 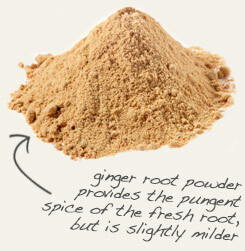 Combine with ground ginger root and infuse in oil for use in perfume or cosmetics. Calamus has a wide distribution in the world, so it also has historical significant in many different cultures. In India, for instance, incense made from calamus root is used to calm the cobra, who is considered to be the keeper of kundalini energy. While the lemony-scented leaves of the plant were used as a strewing herb to mask unpleasant odors by the early North American colonists, they smoked or snuffed the powdered root as an alternative to tobacco. Sweet flag gets its botanical name from the Greek word acoron, and adaption from an earlier word that meant “pupil” and is a reference to the fact that the herb was originally used to counter inflammation of the eye. Today, the use of calamus root in the United States is limited to topical and aromatic applications. In fact, although the herb has a previous history of use as a flavoring agent, its use in the food industry is now banned.